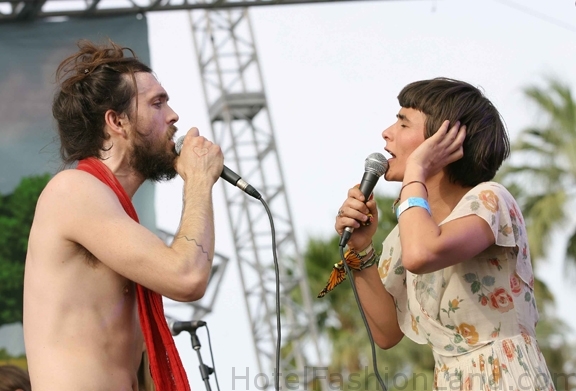 HotelFashionLand | We LOVE Edward Sharpe and the Magnetic Zeros! 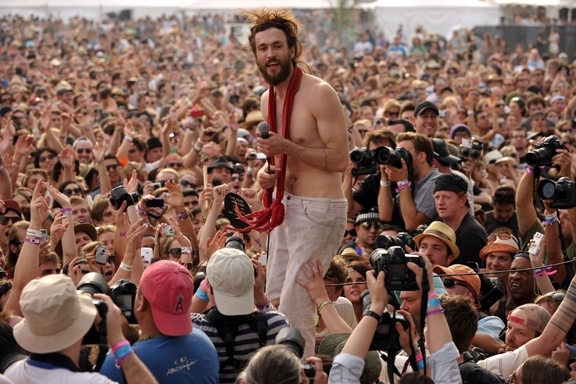 We LOVE Edward Sharpe and the Magnetic Zeros! 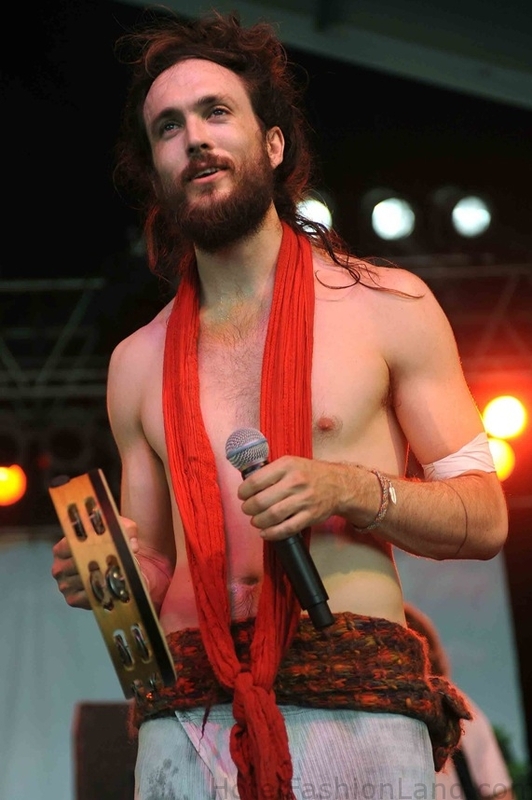 Alex Ebert of Edward Sharpe and the Magnetic Zeroes / 2010 Bonnaroo Music and Arts Festival in Manchester, Tennessee. Below with Jade Castrinos during day two of the Coachella Valley Music & Arts Festival / Indio, California. Check out this AWESOME unofficial video of “Home”Â Haunting, poetic, don’t miss the lyrics! This entry was posted on Tuesday, July 27th, 2010 at 6:43 pm. You can follow any responses to this entry through the RSS 2.0 feed. Both comments and pings are currently closed.